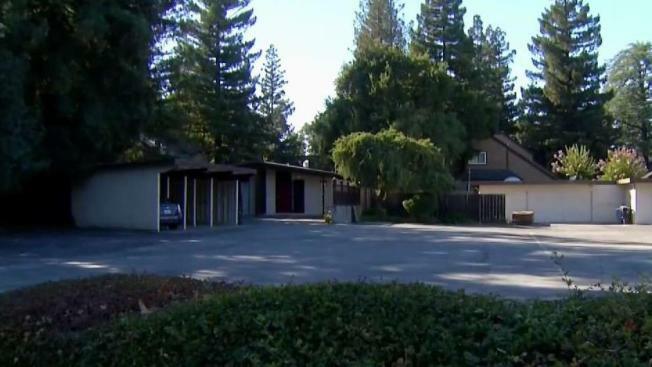 Former Yahoo CEO Marissa Mayer is hoping the city of Palo Alto will allow her to turn a former funeral into a private club, something some residents say will bring too much traffic and noise to the neighborhood. Marianne Favro reports. Former Yahoo CEO Marissa Mayer is hoping the city of Palo Alto will allow her to turn a former funeral into a private club, something some residents say will bring too much traffic and noise to the neighborhood. Mayer hopes she can turn the property she owns on Middlefield Road she bought about five years ago into a private club aimed at helping female professionals. She hopes the space can be used to offer work space and networking events but she also wants to hold special events for up to 400 people there, with amplified music. "My concern is the loud music in the night," said Anita Gautam, who lives next door to the property. "We don't want to be disturbed by loud music in our neighborhood." Gautam is also concerned about the traffic a club would generate claiming they already struggle to find parking. Residents are reportedly only allowed a permit for one spot on the street. "If other people come from other neighborhoods, then we will have a parking problem also," Gautam said. Some neighbors however, say they welcome a place nearby where they can network, take classes and bond with their families. Now, all sides can voice their concerns or support at a special city council hearing Monday night.